到任何7-11便利店向店員表示增值微信錢包。Go to any 7-Eleven stores. 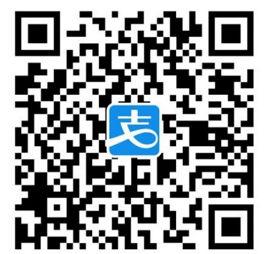 Tell the cashier you want to top up WeChat Pay. 增值額為考試費用，並需以現金付款。The top up amount is the amount of exam fee. It needs to be paid by cash. 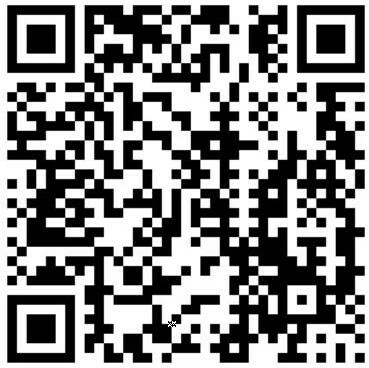 讓店員掃以下二維碼。Show the QR code below to the staff for scanning.